Okay, so I am currently at work. We’re going to be audited in a few weeks, and to be honest, the pressure is not doing me any good. I’m actually shaking my knees and when I am done pounding the keys to finish my output for review, I get sleepy. Even though the fact of the matter is I downed a good venti cup of Caffe Mocha this morning, the caffeine effect appears to be weaning off already, and I can feel the fatigue settling on my shoulders. It is NOT good at all. And besides, it is never a pretty sight to have an employee literally fall asleep on the job. Here I am entertaining myself and introducing (some of my) readers to Jeffrey Campbell. I don’t know why I haven’t mentioned the company before; they’re most probably the modern god of platforms. And I say that because I absolutely positively desire almost every single shoe they come up with. Seriously. 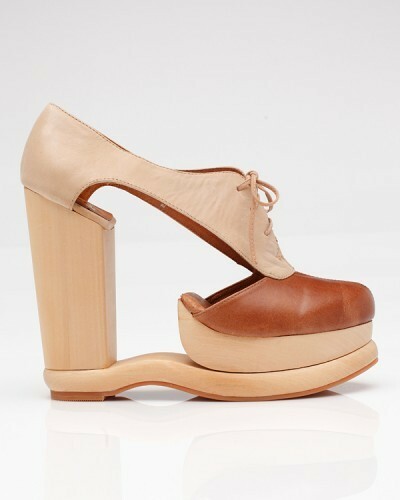 A little backgrounder: Jeffrey Campbell started designing shoes long long ago. It wasn’t until recently did his family decide to venture in the fashion business. Yes, believe you me, it’s a family business. He has his daughters test his shoes and he never fails to get creative. Although his distribution range continues to grow season after season, Jeffrey Campbell (the company) remains relatively small. I know. It is quite depressing (at least for me) to not own a single pair of his shoes. Mind you, because of its uniqueness, it comes as no surprise that the price tag is quite steep, especially for the middle class person. But nonetheless, that is not a reason for me — and the rest of us — to stop dreaming and drooling over these fantastic platforms. Some people may say they look impossible to walk in, but really people. Look at the big picture. 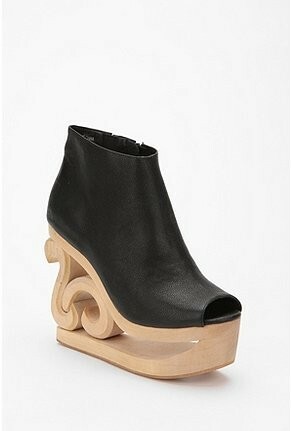 Jeffrey Campbell is just making shoes and already making waves in the fashion industry. His shoes are selling like hotcakes. I HIGHLY DOUBT that these would be so uncomfortable if they’re selling that fast. Unless of course, the fashion fierceness level is worth the pain. If I am not dubbed as a shoe fan after this, well… dub me then. Hahahahaha. Oh and just in case you are wondering, I can start accepting Christmas gifts as early as now, provided that they are these shoes. 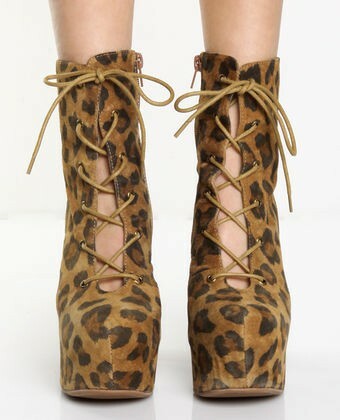 Jeffrey Campbell shoes range from $115-500. You may view their retailers here. Can you skip ____ today? 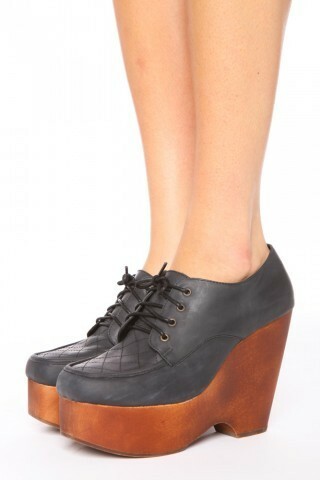 OMG I adore Jeffrey Campbell shoes! Especially diggin the third pair!